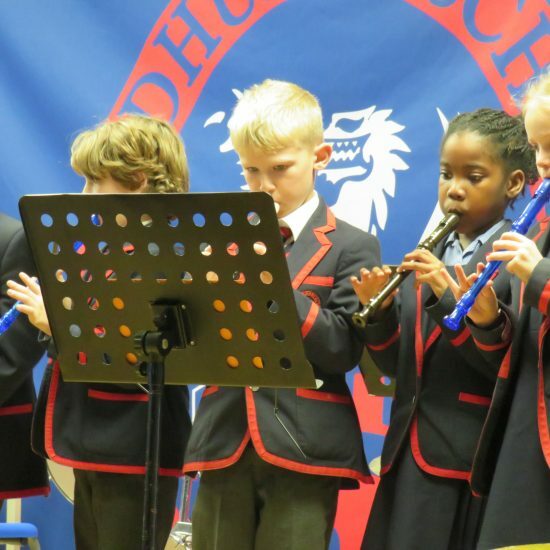 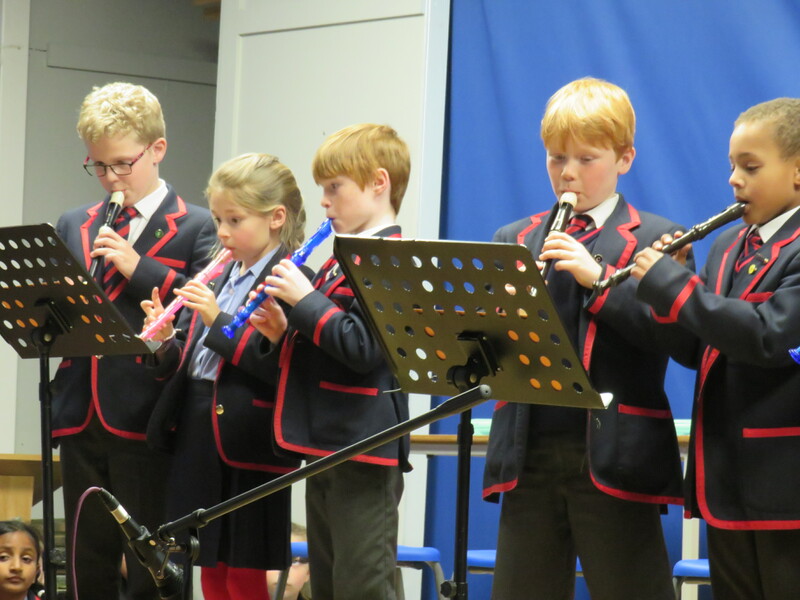 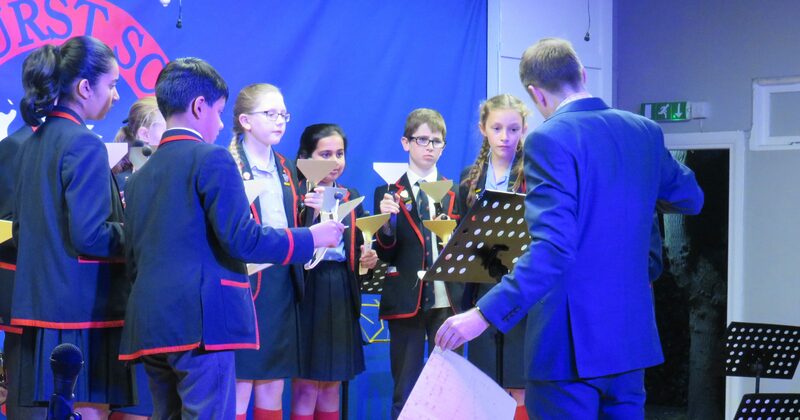 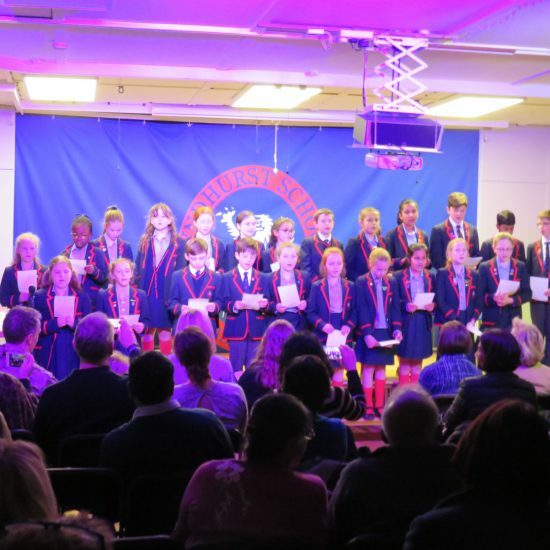 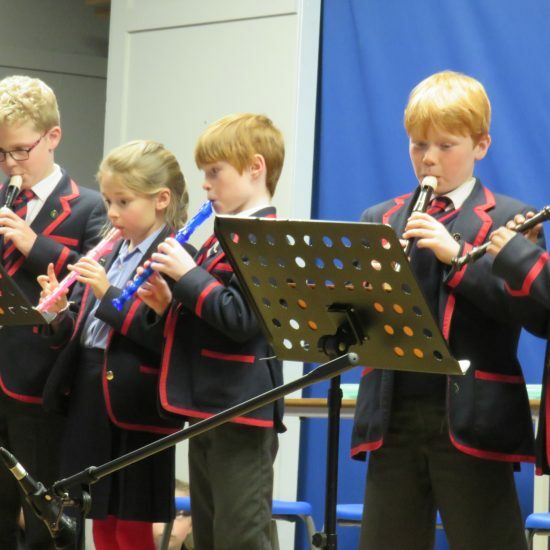 Parents were treated to a talent-filled evening at our Spring Concert on Monday. 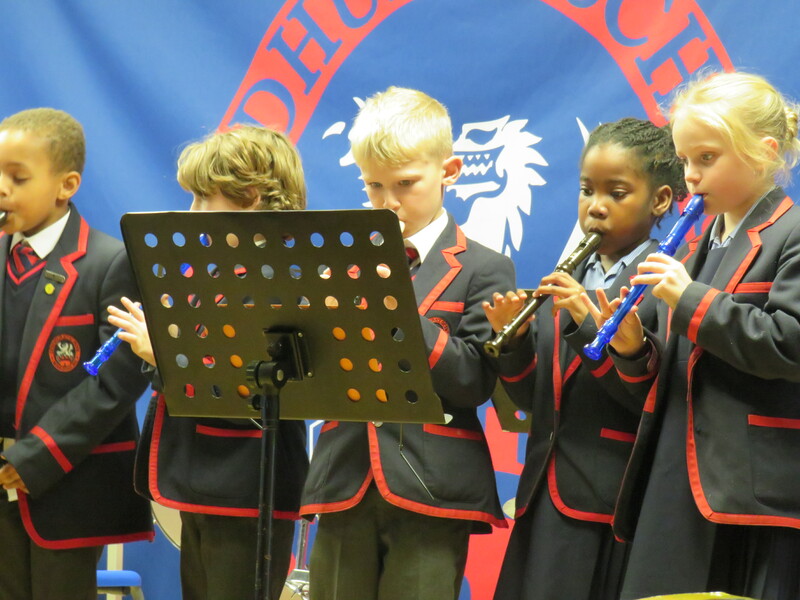 Children from Years 2 and up showcased what they’ve learnt in their lessons this year. 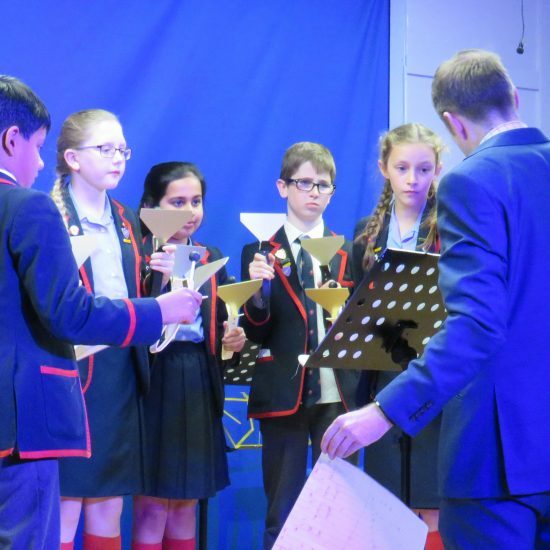 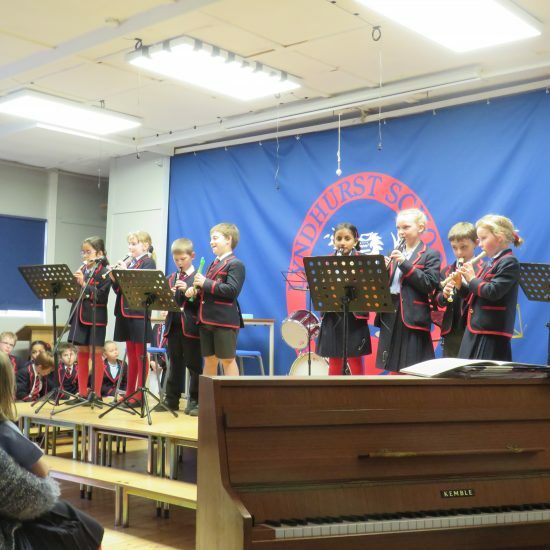 We had piano, saxophone, flute, guitar, recorder, oboe and singing solos as well as a trio of flute and oboe, and recorder groups. 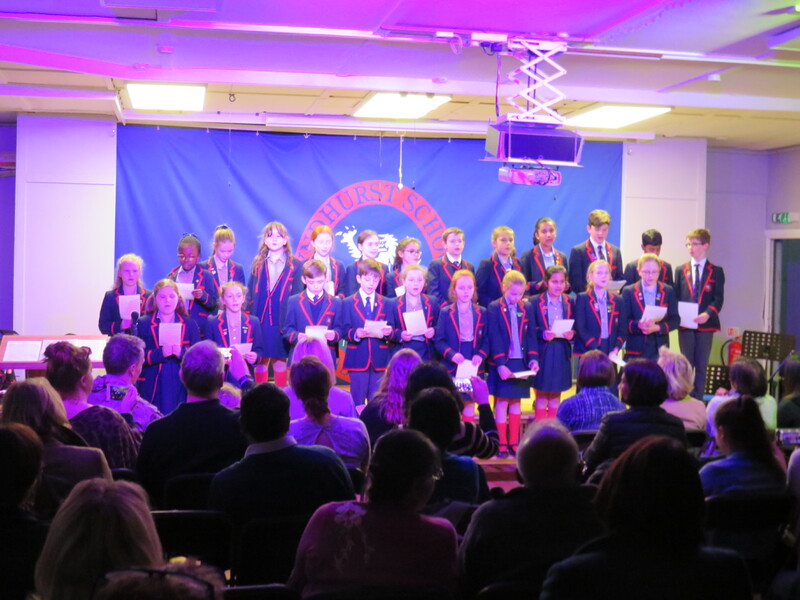 The Upper School performance kicked off with the orchestra playing tunes from ‘Aladdin’ and finished with the choir singing a Gospel Medley in three parts. 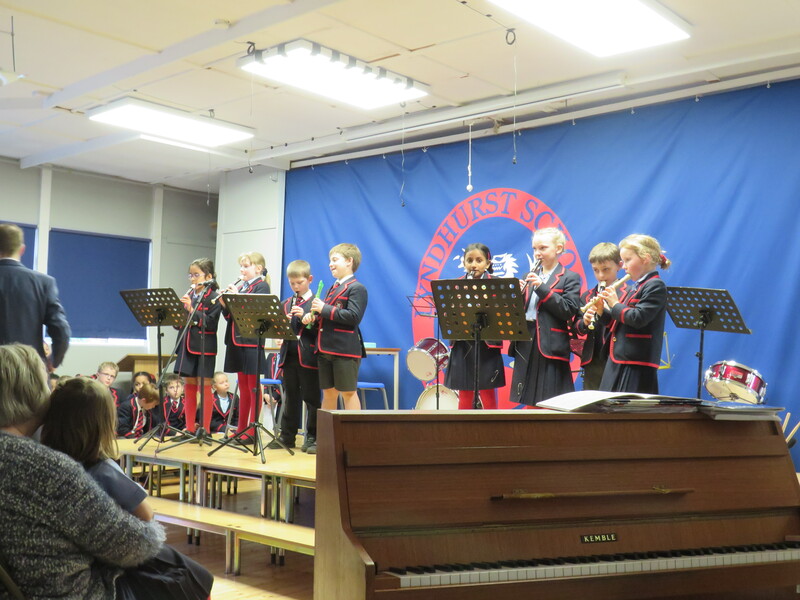 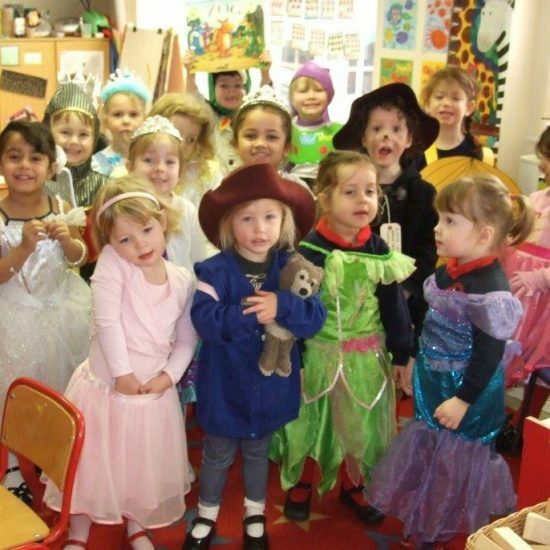 It was such a great experience for all the children to perform to an audience, and the variety of music was a real joy to hear.